Note: The map photos you see are screen shots, but I provide several links at the bottom of the page for how to get to them. 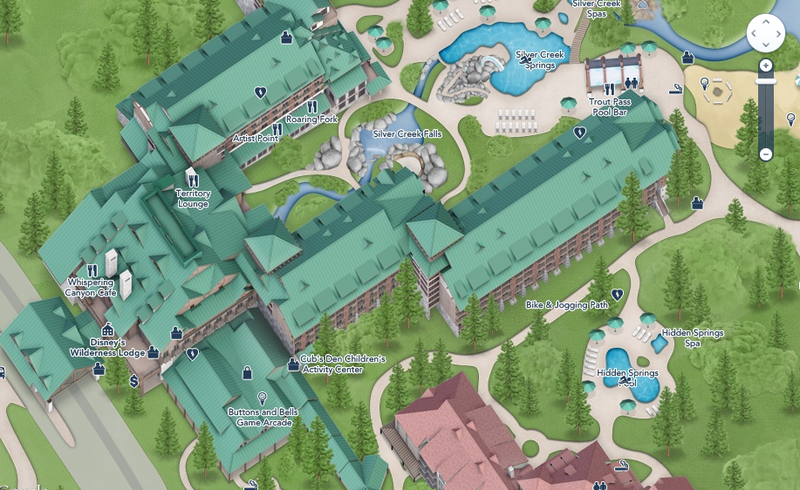 Using the link, just click on the map and scroll over to your favorite resort. 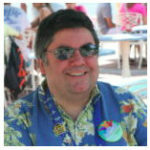 I started with Wilderness Lodge. 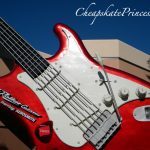 Seriously, the only way this could be any cooler would be to have the ability to get a little closer to ground level and to see inside…oh well. Then I headed over to Bay Lake Tower. 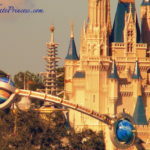 Mentally, I am on that skyway, walking over to get a cupcake at the Contempo Cafe at the Contemporary Resort. I just love the little “Google” pool chairs and umbrellas. 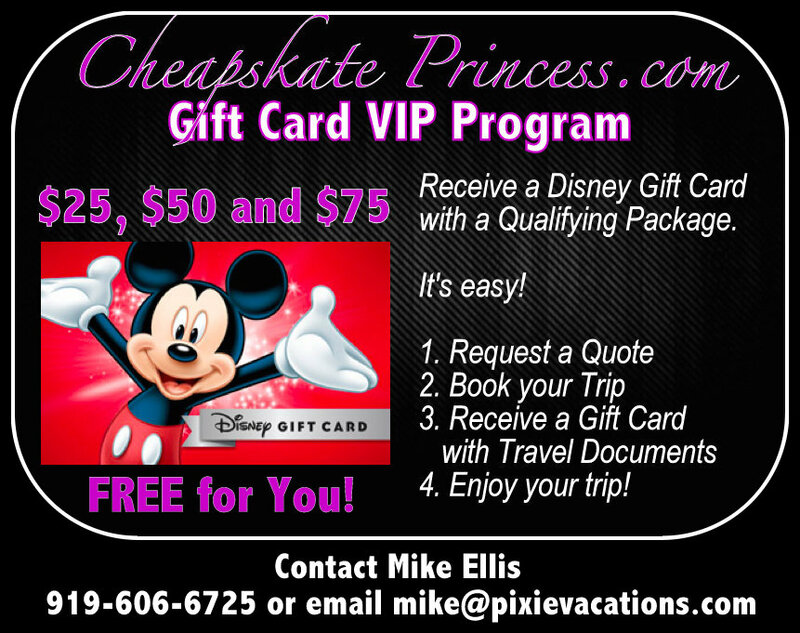 I love physically walking around the Disney resorts, but I have this full-time job in Alabama, eight hours away from Orlando, so I don’t get to Disney World as often as I would like. 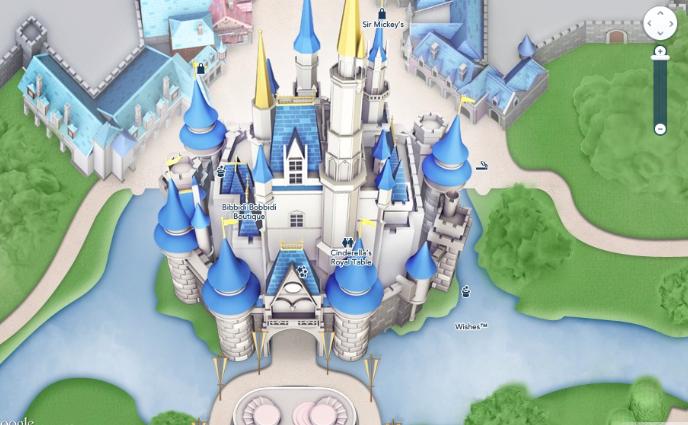 These maps are such an excellent *FREE* way to take a little mental vacation, when perhaps you had a rough day at work, or when you just need a few minutes of “Disney” time while you save your money for your next trip. The Polynesian Resort pool not big enough? 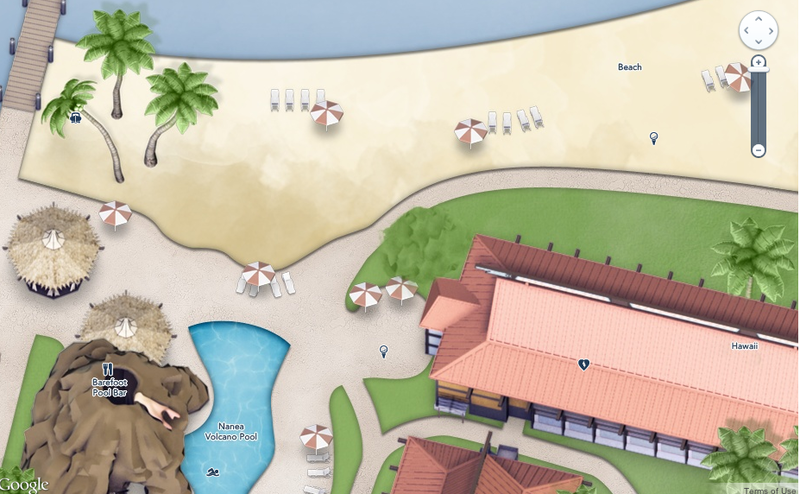 Scroll the map over to Typhoon Lagoon water park – now those are some BIG pools! 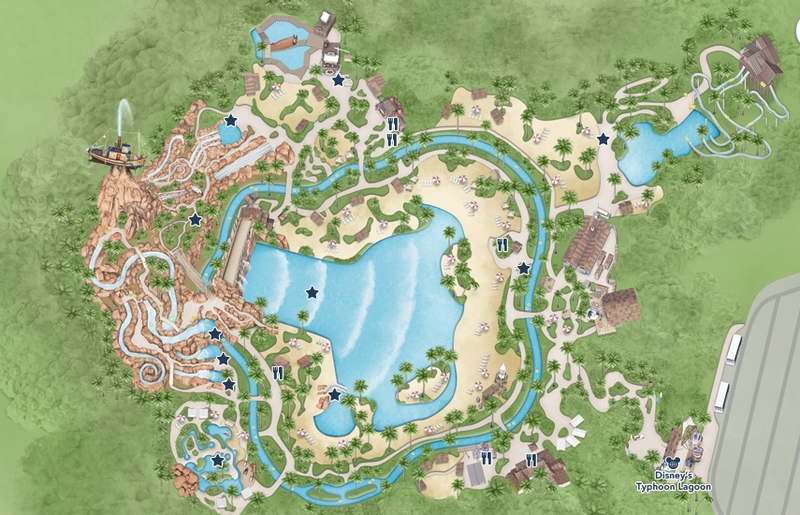 This is a map I really need to study, because if I’m not at the Typhoon wave pool, I am LOST! Everything seems to look the same to me from the ground level. This photo is not zoomed in all that far; when you use the Google link, you can get a closer view using the Google tools. 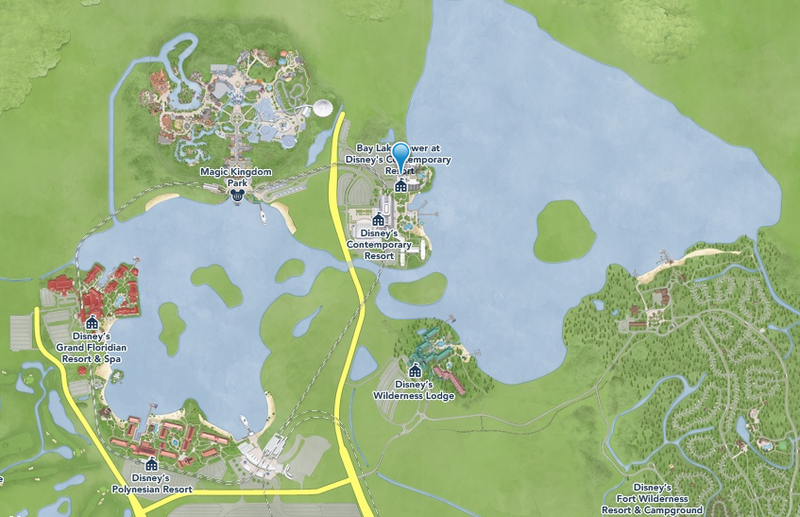 Best of all, you can use the higher Google map views to see entire resorts and parks. 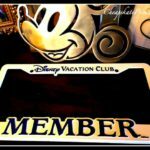 Don’t know your way around all the parks that well? 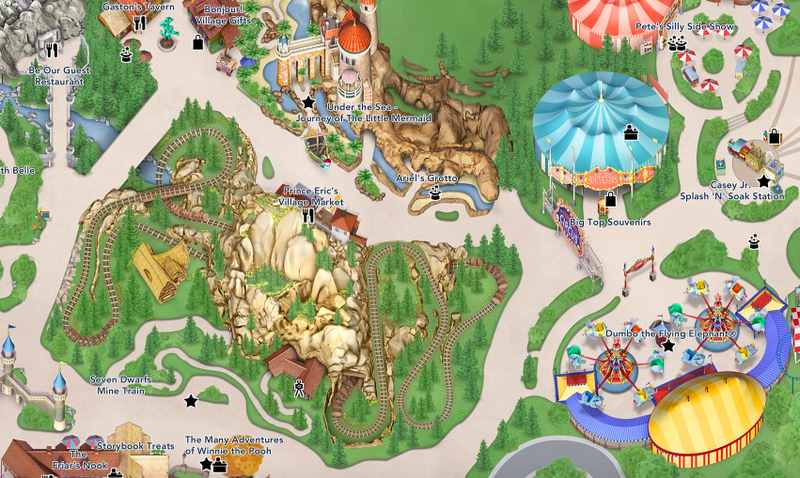 Zoom in on the map and start learning your way through the parks without exhausting yourself walking miles and miles. 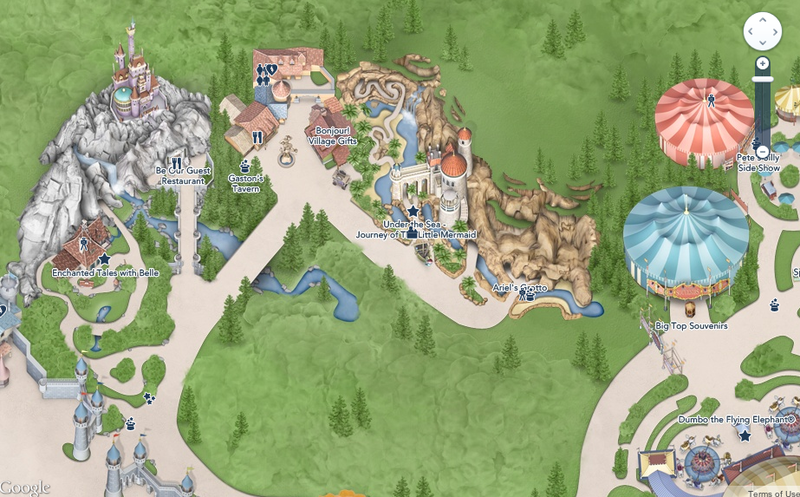 How do you find this “parks maps” view? 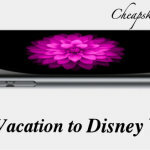 Use this link to go to Disney World.com. 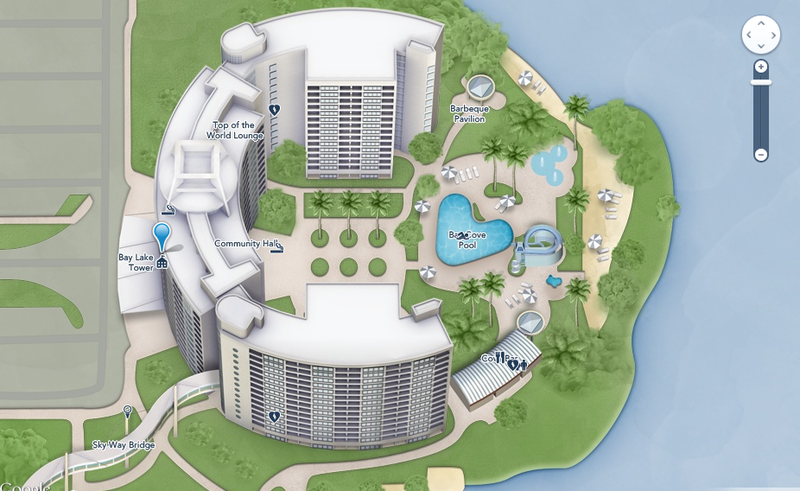 This link goes to the Bay Lake Tower Resort page, and the map is right under the room price. 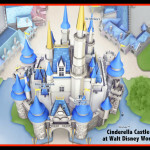 Or click on this link to go straight to the Magic Kingdom map. Thanks for stopping by for a little mental vacation. Print these maps off in color, and you suddenly have tons of material for “free” craft projects or scrap-book backgrounds.